One of our aims is to ensure you quick and easy purchase and delivery. We allways try to hold all products on stock to ensure good availability, especially before and during the soaring season. 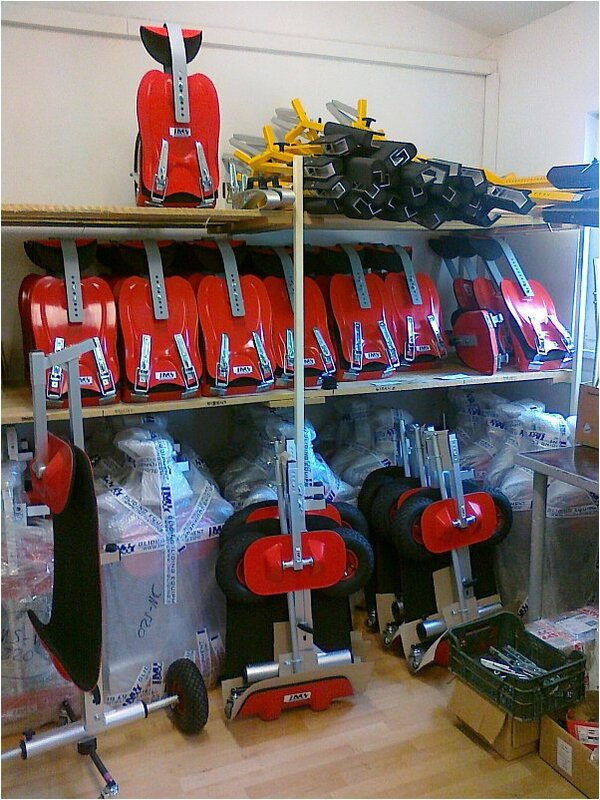 We also try to design the equipment universal and adjustable for many types of gliders for good availability. This helps us to satisfy our consumers quickly and reliably. To order the goods, write us an email or tell us your request by phone. We will reply you as soon as possible - usualy the same day the availability of the goods, total price including shipping costs and complete informations for the payment will be snet to you bvy E-Mail. As you confirm your order and shipping and billing address, we prepare the goods for shipping. We prefer bank transfers as being usually the simpliest, fastest and cheapest way to transfer the funds. Paypal® is possible but not prefered due to relativelly high transaction fee and very poor exchange rates by currency conversions (we use Paypal® only in case of very expensive bank transfer, for example from some UK banks). We inform the customer about recieving of the funds, in case of hurry we don´t wait for payment and send the goods upon the reciept from internetbanking. We don´t send the goods with Cash on delivery COD service, it proved to be quite problematic (some customers didn´t pay the goods and it returned). 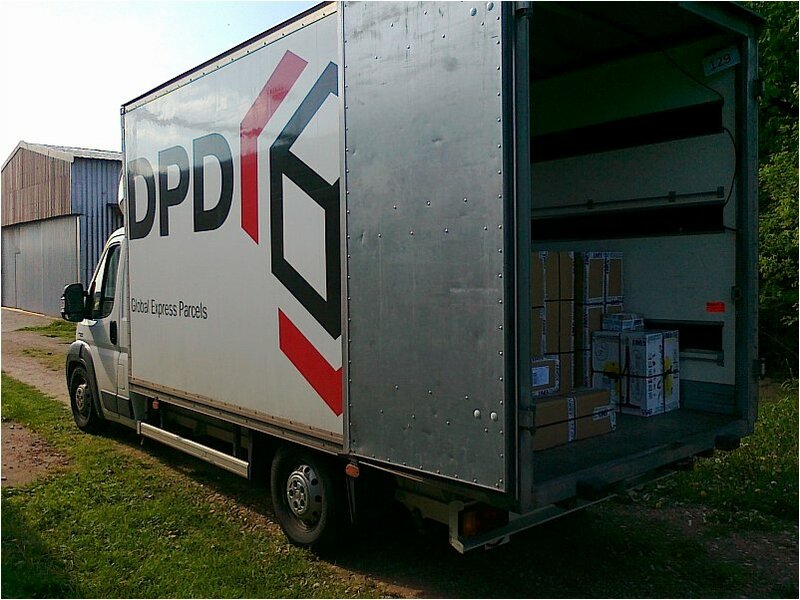 We send most of the goods by DPD® (German Parcel service, DPD Classic), very reliable service with parcel online tracking. 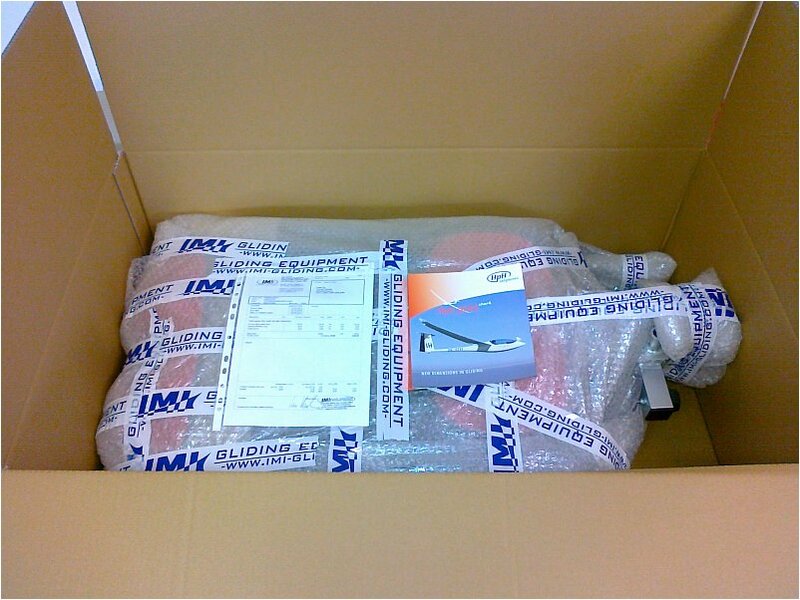 The goods is usually delivered within 2-3 days to Germany, Poland or Austria, 5 days to UK, France, BeNeLux countries, 5-6 days to Spain or Italy. We use Czech post parcels for some special deliveries (Australia, Switzerland, Japan) out of EU, export declaration is possible. 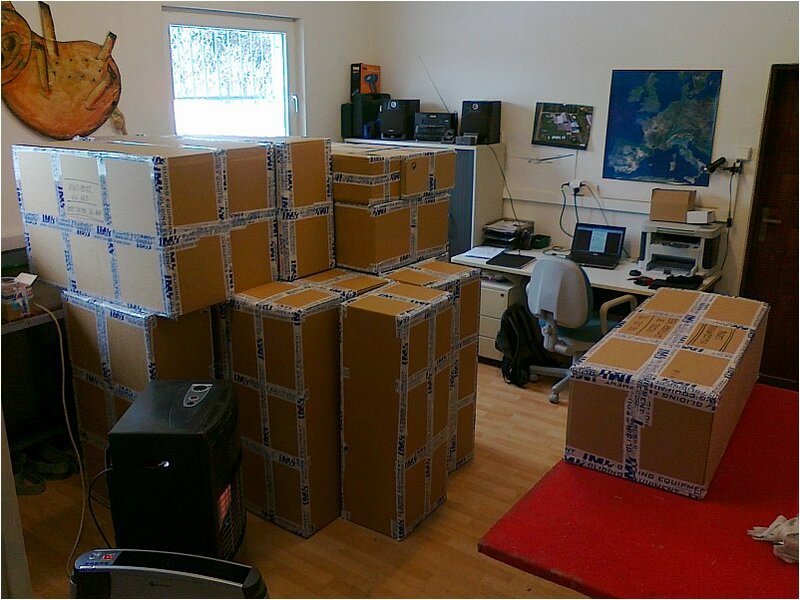 Bigger orders are shipped by standard spedition, for example in the box on a pallet. 4. What´s in the box? We hope that you will be satisfied with our products and service. We are looking forward to your orders.